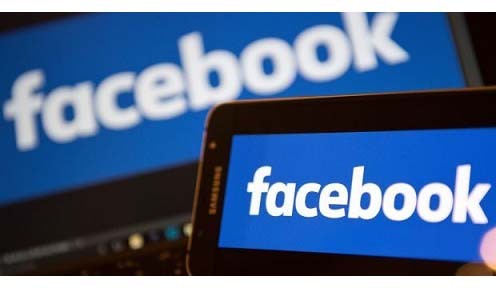 Police on Wednesday night arrested a youth on charges of posting derogatory comments against the electronic media on Facebook on August 10. The youth identified as Bidyut Phukan, a resident of Bohotia Gaon under Pulibor Police Station here was arrested after local journalists lodged an FIR against him last week. Bidyut reportedly made the derogatory remark against electronic media after they had attended a press conference at the Hotel Manor here. A police source said that Phukan was allowed to go after the issuance of a notice regarding registration of a case against him. The Jorhat Press Club in a statement, issued last week by its president Niranjan Mahanta and general secretary Ananta Narayan Borthakur had condemned the alleged action of Phukan and sought immediate legal action against him. Jorhat Press Club referring to unabated and systematic attacks on media in recent times said that trying to muzzle the media, the fourth pillar of the state, had become the norm in India. The Press Club did not rule out that Phukan’s post was a move by someone with vested interest to pull down the electronic media. The post said that these reporters were a blot on their profession and that he would beat them up when they came out. Pragati Manor, a high end restaurant here has opened a dance bar read discotheque last Sunday. The AJYCP had in a press release had said that this dance bar would have an adverse affect on the youth of Jorhat and was not a part of Assam’s culture. Following this Manor had invited a section of the Media on Wednesday last to issue a clarification.